Between the Fremantle coast and Bibra Lake are areas of natural bushland and parks that form a beautiful corridor. It is home to the majestic Black Cockatoo, shy Bandicoots and stunning wildflowers. The corridor is nestled within the urban environment alongside homes and existing roads. We hope you are inspired to visit and to take action to protect this wild corridor. 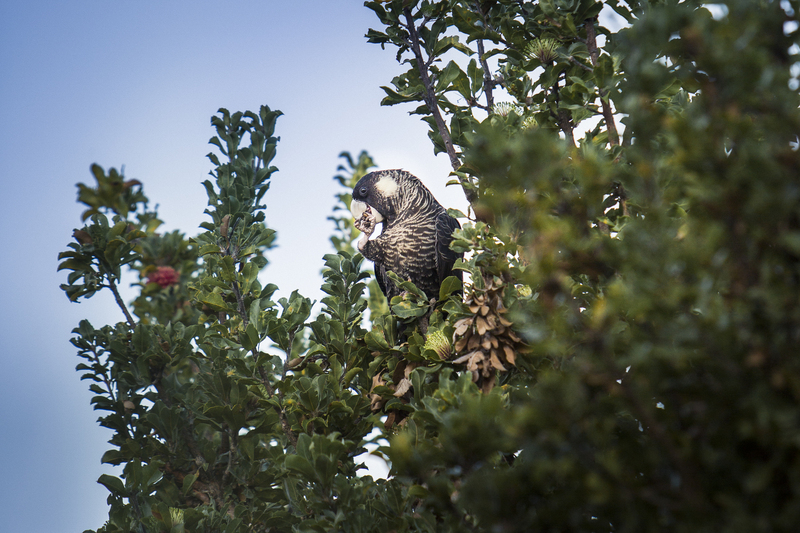 Our vision is to conserve and enhance the bushland corridor that connects Beeliar Wetlands with the Indian Ocean. Our mission is to advocate for the value and beauty of a viable urban and ecologically intact wild corridor. We work with a range of groups throughout the community, including Rehabilitating Roe 8. For any inquiries about the rehabilitation work on the Roe 8 Corridor, please visit https://rehabilitatingroe8.org/. Consultants have been appointed to draft a 10-year rehabilitation plan for the Corridor, with community input. Take some time to enjoy this beautiful place. Take a walk with your camera and capture the wildness you see. Recharge in the wild nature at your doorstep. Walk amongst it or just take a moment to look as you drive past. Share the experience of this precious place with friends and family. Go on an adventure in your own neighborhood. I spy with my little eye native flora and fauna. How many native plants and animals do you know? is an endangered species that feeds, nests, and roosts here. 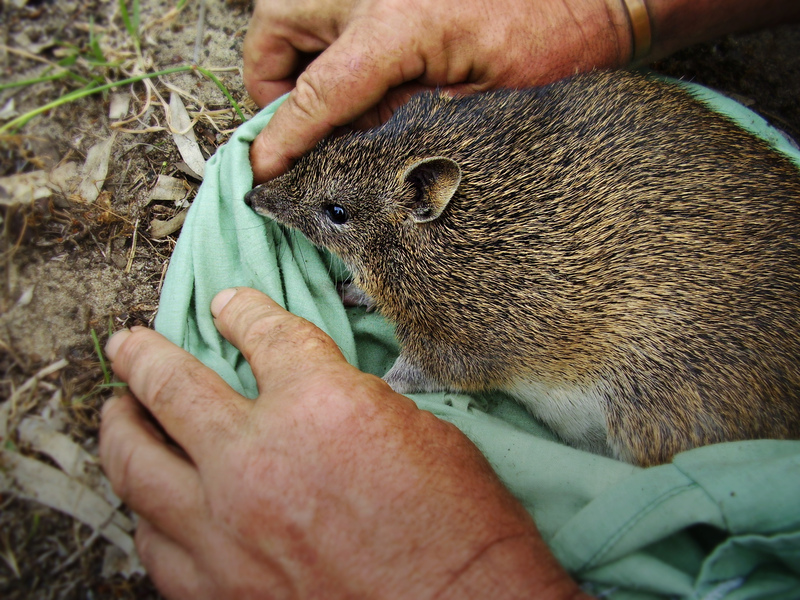 This area is full of little Southern Brown Bandicoots, also known as Quenda. They are very timid so you’ll only see them at dawn or dusk. You can see where they have been though by tracking the conical shaped diggings that show where they have been feeding on grubs, tubers, and fungi. These distinctive diggings are all throughout this area. 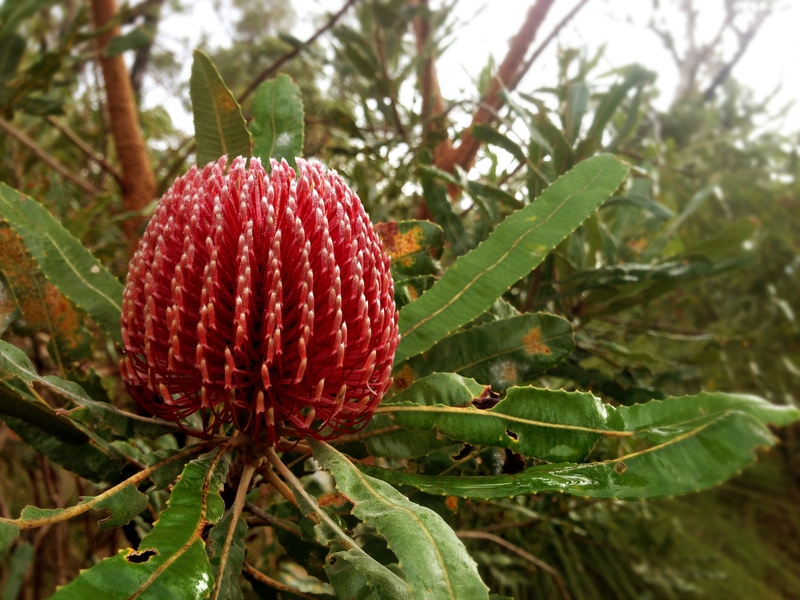 The magnificent Banksia menziesii lives throughout this woodland providing nectar for thousands of birds and insects. It extends from the coast near Fremantle to Bibra Lake. Enjoy exploring the map below. Use the dot menu on the right to scroll from the map.